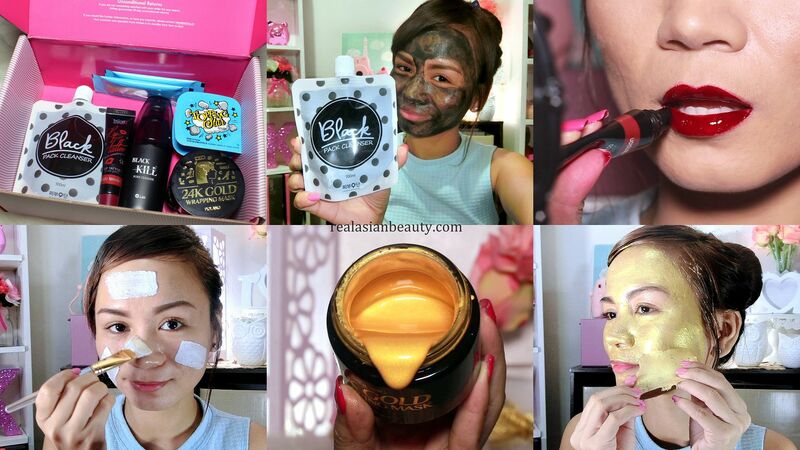 I love Korean beauty products! They not only come in super cute packaging, but most of their products are also good and effective! 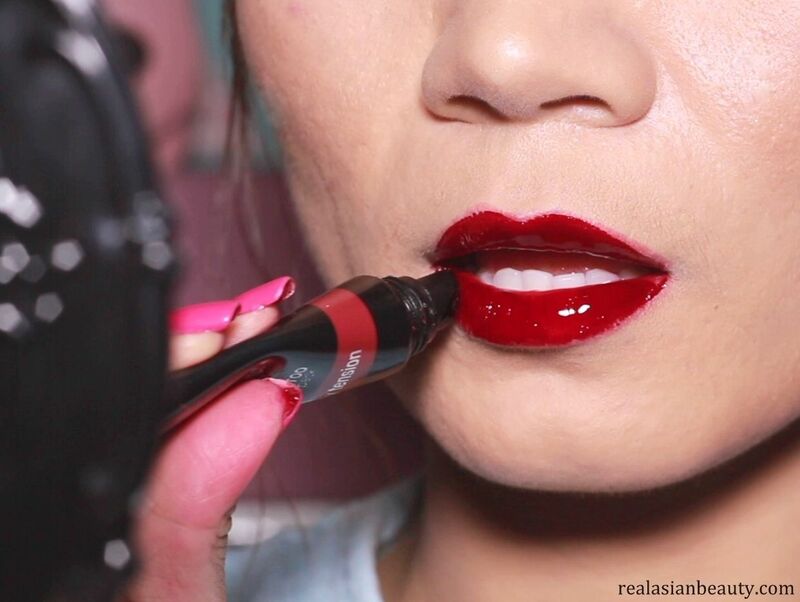 You say you have tried almost every Korean product there is, but have you really? 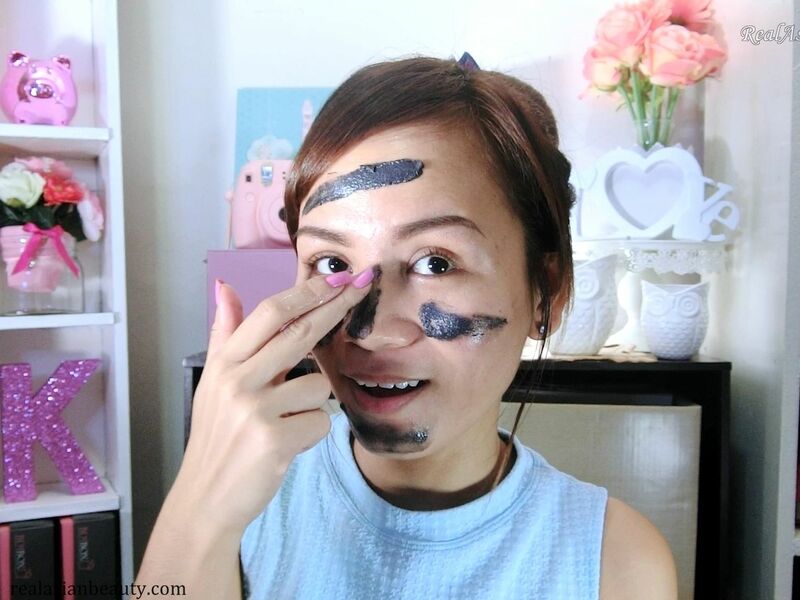 Today, I will show you 5 Must-try Korean Beauty Products that I discovered recently. 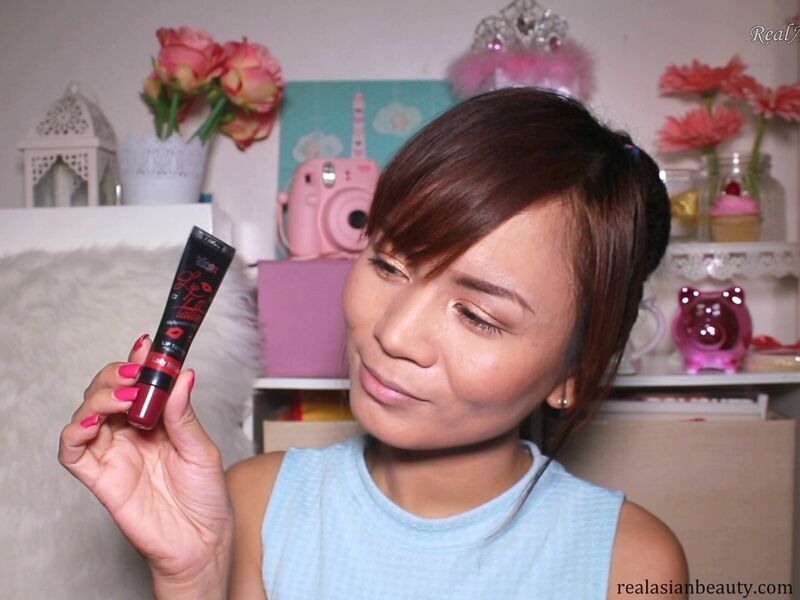 By the way, the 5 products I will be mentioning in this blogpost were from an online shop called Althea.  Althea is an online shop based in Seoul, South Korea that sells authentic Korean beauty products. What I noticed is that they have lower price compared to other online shops and definitely have way cheaper prices compared to Korean store franchises here in the Philippines! These products are really hot these days! So hot that they are being raved by bloggers and YouTubers! I hope you enjoy my video! Here are more details regarding the products that I mentioned! This is a face pack, pore cleaner and a facial cleanser in one! This removes dirt and sebum on your skin and allows it to breathe. It is perfect for enlarged pores, dry and flaky skin, too much oil and people that wear makeup as it removes makeup residue that sometimes causes acne breakout. What I liked about this product is the packaging, to be honest. The plastic container plus polka-dots print on it make it perfect for Instagram sharing.Hehe Kidding aside, this product is nice, especially for people that have oily skin, like me. After using this product, my skin felt fresh, tight and moisturized but not oily. The black color of the product also helps to eliminate the skin impurities. 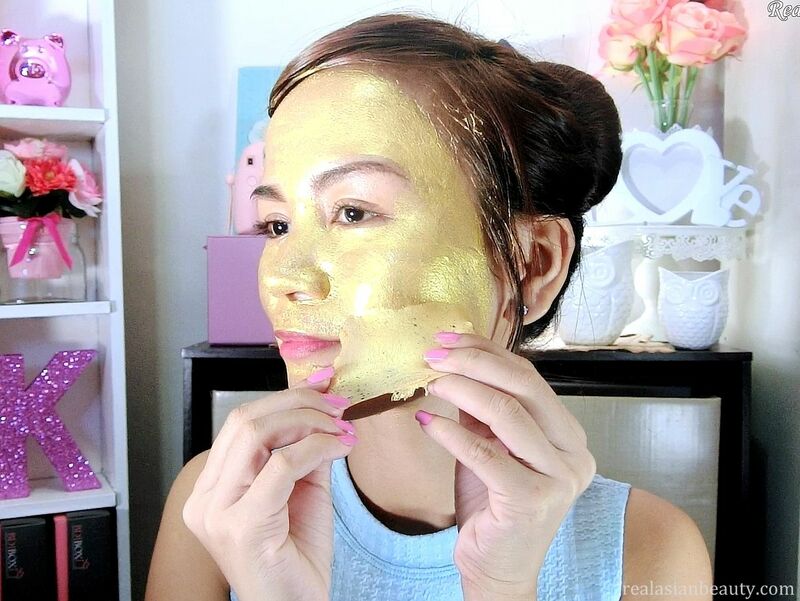 Out of all the 5 must-try products, this gold mask is my favorite! How about trying Cleopatra's beauty secret at the comfort of your own home while living in the modern era? ?hehe This is a luxurious and pampering treatment that helps improve the appearance of fine lines, wrinkles and pores for a youthful looking complexion. It also soothes and calms the skin, locks in hydration and promotes skin renewal and evens out skin tone. I just love this product! I have tried a lot of masks already but this one is my favorite! It leaves the skin looking glowing right as soon as you peel it off. The smell is also nice and relaxing! What's even good is that it does not break out my skin! That is the number 1 factor for me everytime I try or recommend something. This product is truly a must-try, guys! Bubble mask is really popular these days! For me, I got this because of it's packaging!Hehe The advertising photos on the website of Althea even make this product even more enticing! Anyway, bubble masks are so popular that I even see local facial centers here in the Philippines offer it. This is apparently a deep cleansing mask that promises to clean the pores, remove waste on your skin, tone-up the complexion and control dead skin cells. The ultimate difference of this from other masks is that it turns really foamy while you have it on your face. Thick and foamy, guys! It also has popping sound that is so cool! But since I always give you honest reviews, I have to tell you that this mask broke me out SO BAD! Like really, really bad! If you watched the video, you definitely noticed my skin was better and glowing. This product was the last product I filmed and used. Right after it, my skin felt itchy. The next day, I woke up to horrible spots. I know that this product was the one that broke me out because I used the other 4 alone and didn't have any breakout. I tried using this again, just to give it the benefit of the doubt, but it just most certainly did break me out! But I had my mom to use this and she said she loved it. She has dry skin, though. I guess people with acne and oily prone skin are not meant for this famous bubble mask. Which among the 5 items I mentioned do you think is the most interesting to try? I got all these products from Althea Korea so be sure to checkout their website for more awesome Korean beauty stuff! Thanks for reading today and have a great weekend, loves!